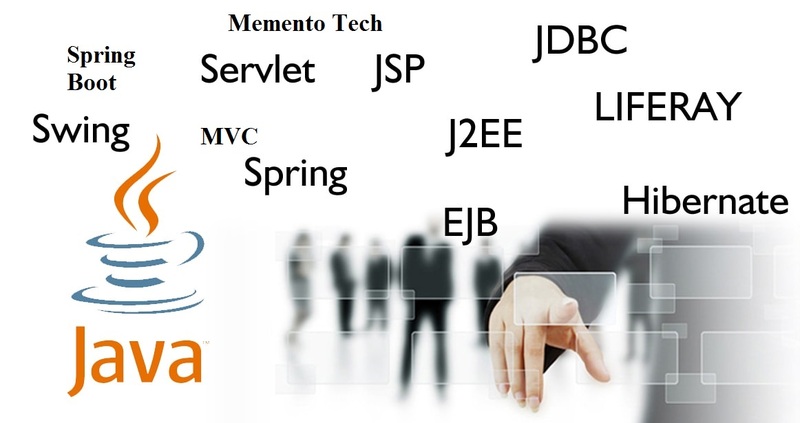 Java student project training junagadh.Memento Technologies offering Live Project Training in Java. Java web development services junagadh.we also provide PHP training,Android training,iOS Training and digital marketing Professional training. Our Java programming courses cover the length and breadth of this platform-independent and object-oriented language that one can learn and implement easily for programming purposes. As the language enables faster coding with fewer bugs, it is the favourite of programmers. Our training courses can offer the expertise of Java to all who want to use it for coding on different devices. 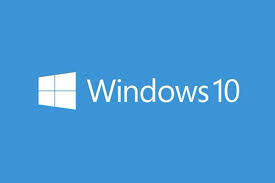 Memento Technologies is a provider of a variety of IT training programs and courses. We also offer specialised training on programming in Java,php,android,iOS and digital marketing. Java programming training conducted by our industry experts has high value for beginners, as well as experienced programmers. Java is very secure language. We offer courses that cover the applicability of Java from Java SE and Java EE to Java for Android. Thus, there are varied course levels at which candidates can start their training. They can be selective about the skills they require to gain from a Java programming course. Those already possessing the base knowledge can go for advanced training of the language and its applicability in several domains. Through our Java training, candidates can become professional Java developers..